Add a touch of chic to your bedroom with the delightful Giselle Bedding 3-piece Duvet Set. 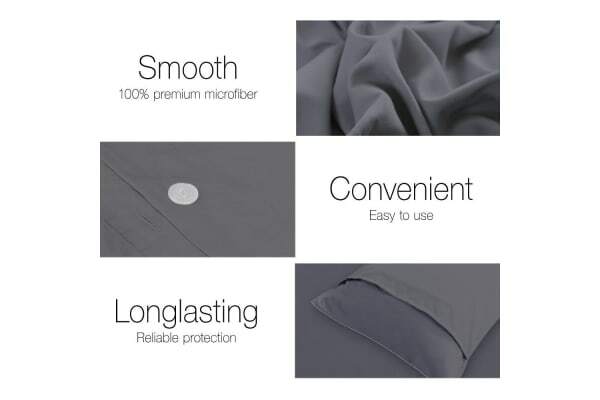 Adorned with pinch pleated details, the 100% microfibre bedding comes in an array of colours and sizes to bring a fashionable look to your bedroom decor. Plus, it is also an easy and inexpensive way to create a focal point in your bedroom that speaks volumes of your fine taste and discerning style. 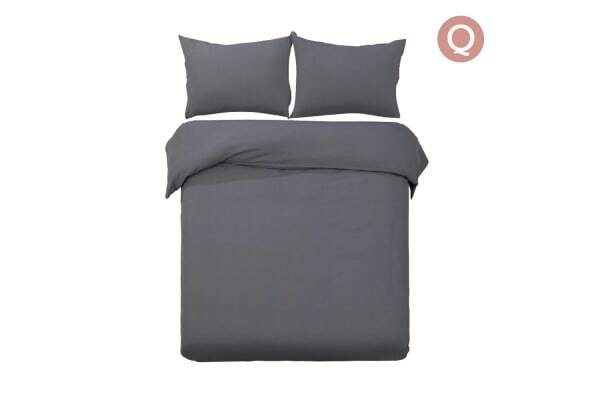 Comprising two pillows and a quilt cover, the three-piece bedding set is highly breathable and lightweight as well as skin-friendly and soft for ultimate comfort. More importantly, it gives the protection you need to keep your quilt clean and durable. 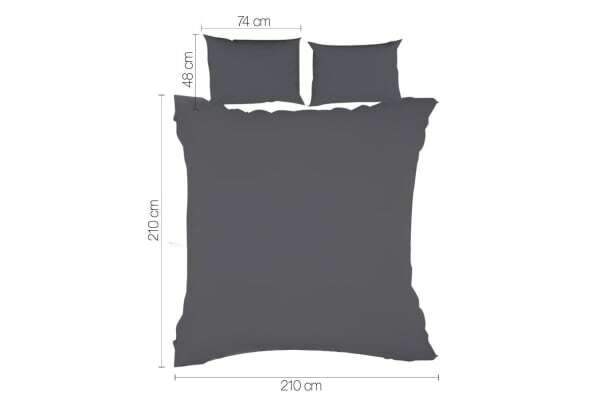 Not least, both pillow cases and cover are machine washable and easy to clean and maintain.